As more and more employers offer car allowances instead of company car schemes, more and more people require car leasing as the best way to run a new vehicle. 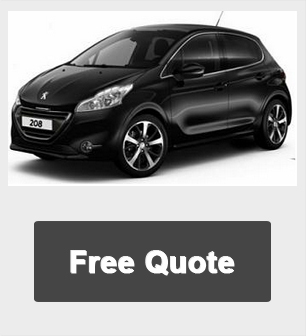 Smart Lease offers amazing cheap personal lease special offers and deals on cars and cheap prices on personal hire purchase, we can offer our customers a wide choice of vehicles, with great value and affordability. 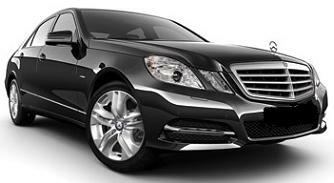 we have 100's of private and company car leasing offers and deals available at any one time. The website is updated every day !!! 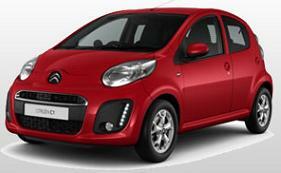 We have small economical cars, family, executive, 4x4 vehicles and luxury cars available. 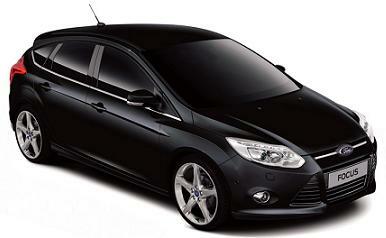 Personal & Business Vehicle Leasing starting from only £69.99 Per month ! PCH is commonly referred to as a vehicle lease. The vehicle is purchased by the finance company who estimates a value of the car at end of the term and your monthly payment consists of the depreciation and interest. The benefits are simply no residual value risk and fixed payments but the vehicle has to be returned in a reasonable condition and not a greater mileage than stated at contract inception or the finance company will levy a charge for this. To see how much we can save you on your next personal lease or business contract hire please click the link below. *ANY MAKE AND MODEL OF VEHICLE QUOTED ! !